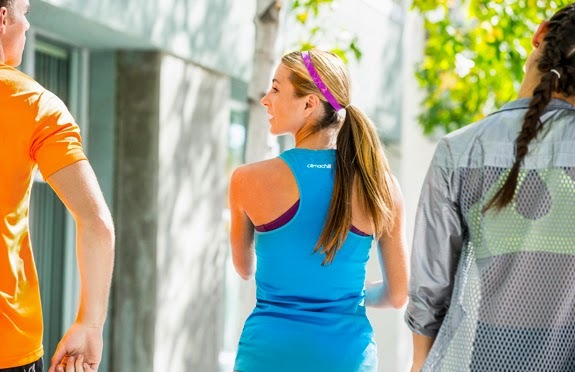 adidas launches Climachill, a revolution in active cooling apparel technology. The line incorporates innovative fabric woven with titanium and industry-first 3D aluminium cooling spheres. The technology provides an instant chilling sensation to help athletes' performance in warm conditions – lowering their body temperature so they can train harder, run longer, retain their focus and compete at the highest level. 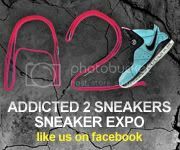 Aluminium cooling spheres are strategically located on the back, neck and forearms to correspond with the warmest area of the body and cool skin down upon contact. A micro fiber fabric allows the apparel to act like mesh and moves excess moisture away from your skin. 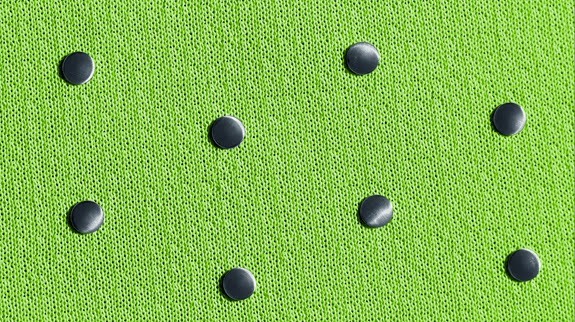 Using evaporation and conduction methods together for the first time, the ground-breaking SubZero flat yarn contains titanium and is woven throughout the inside of each article of clothing. Flat yarn has more surface area than traditional yarns, which enables it to transfer heat away from your body. 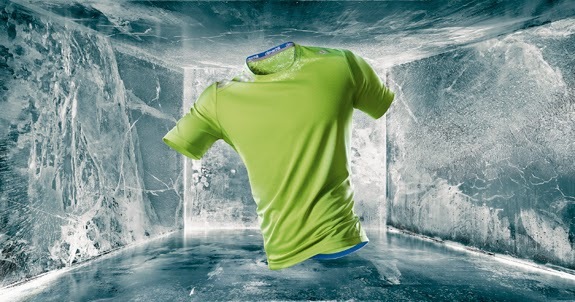 The apparel line was rigorously tested in adidas' state-of-the-art Clima chamber with temperatures as high as 122°F. By using a 95-degree hot plate to simulate critical functions of the human skin, adidas was able to find the ultimate Climachill fabric. 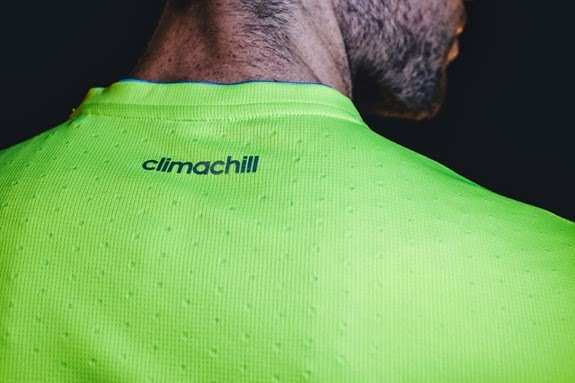 Climachill pieces – including running, training and tennis tees, tanks and shorts – are available now from $40 to $60 on adidas.com and in select retailers nationwide.